When a total back and side protection is needed, the Bluegrass Armour B&S D3O® inserts provide full back protection, with shoulder shells also in place. Made with breathable Vaportech and stretch-mesh fabric for great breathability and fit. 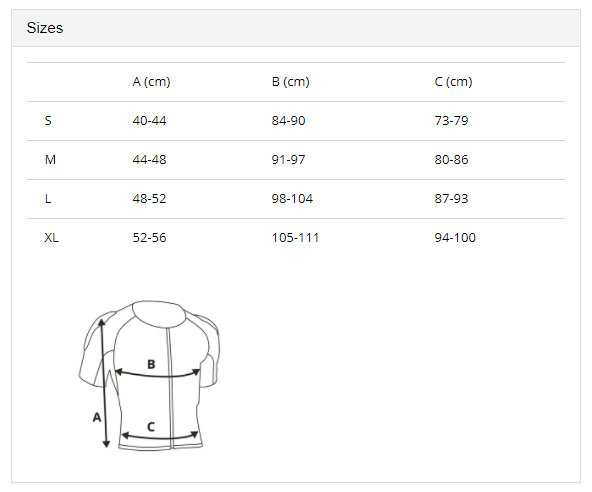 It's soft body pads allow for a unisex fit and improved breathability, so riders won’t overheat on the climbs. 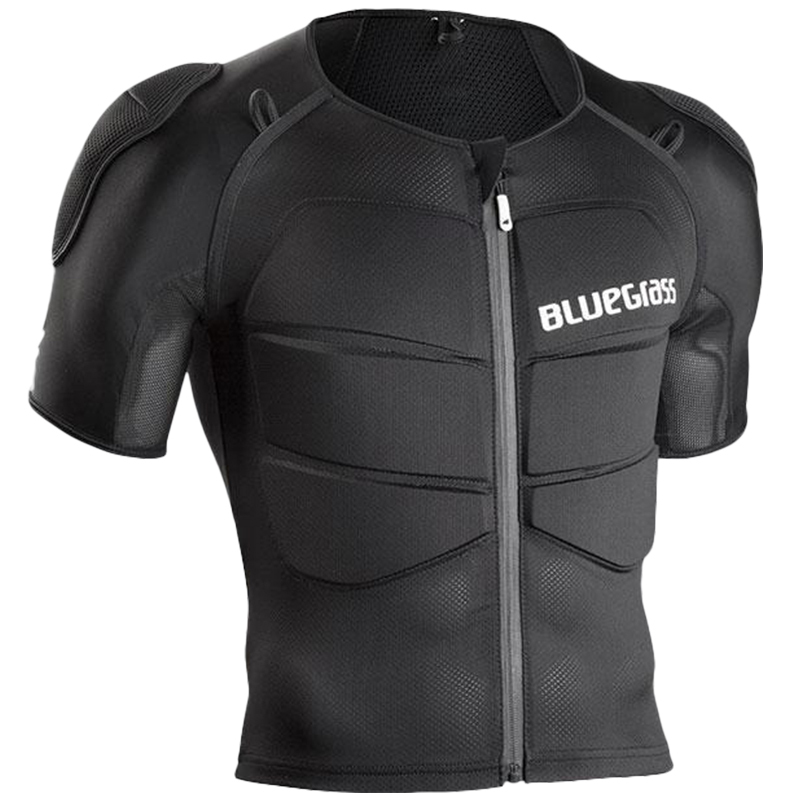 Unlike some full protection systems, the Bluegrass Armour B&S can be used with hydration pack, to keep riders topped-up throughout the ride. Unfortunately I had to send mine back as it was too big and I was gutted that the size down was sold out everywhere. This seemed like a great piece of kit with superb back and should protection. Plus a small amount of chest protection which I think would stop you overheating. Very light and offers full range of movement while providing needed protection. I would recommend this product.